Compared with Acrylic ice bucket. 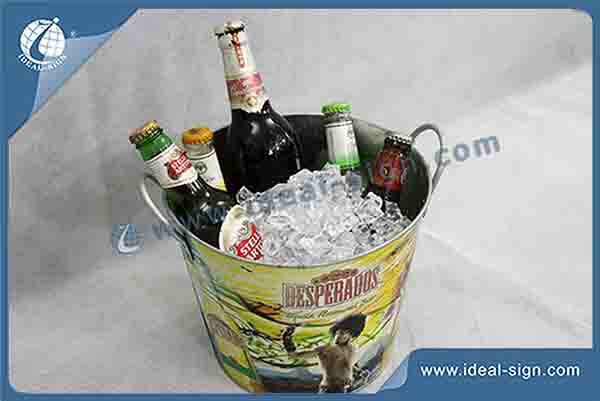 tinplate ice bucket is cost low and good cooling effect, and those are widely used in bar / party / club / promotion. We could offer our customer more models to choose and multiple options for the ice bucket.  any design could be customized.